It is 1st anniversary day today. 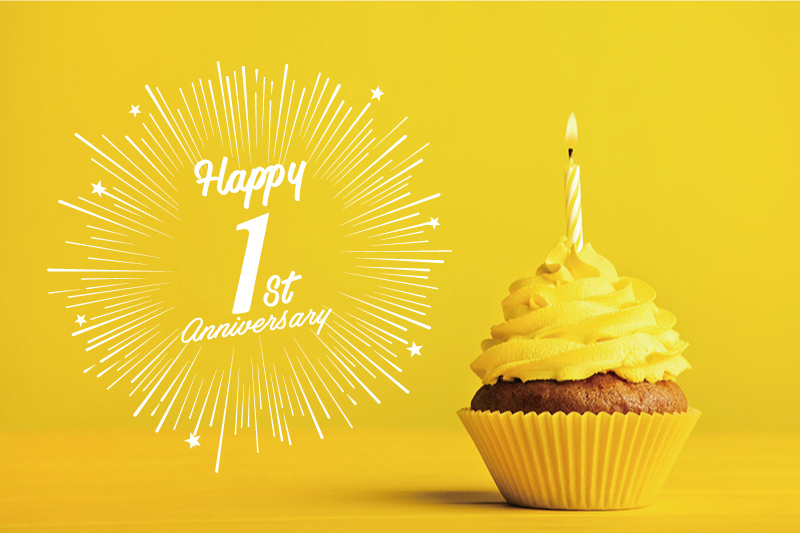 Thanks to all of you, we can fortunately mark our 1st anniversary today. We are looking forward to meet new clients and offers.